If you are having an issue with your furnace, fireplace or heat pump FlameWright is here to help the home owner Parksville whenever they need it. Our many years of experience has made us excellent at troubleshooting heating and air conditioning issues and quickly finding a solution. If you are interested in upgrading your heating system you can give us a call as well. We offer advice on the best system for your needs and budget and provide free estimates on new installations. 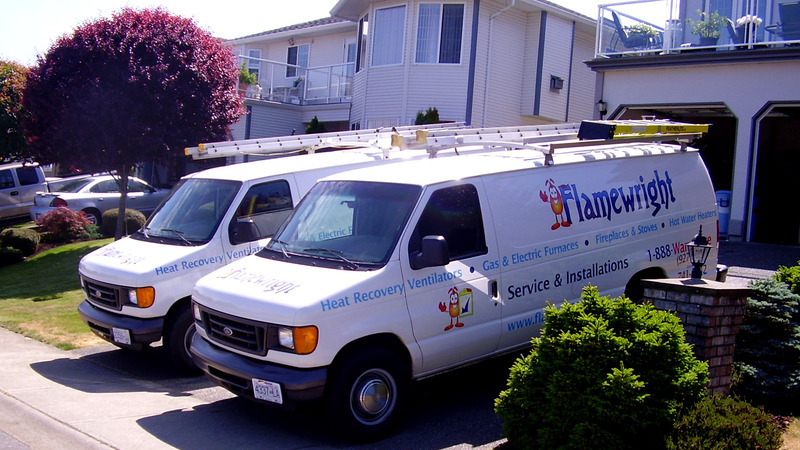 If you live in Parksville and need repairs on your HVAC unit or want help figuring out the most money saving advantages on the market, then give FlameWright a call.